Use cases for blockchain in the insurance world. There is no corner you can turn in the financial world without hearing about the blockchain. It is one of the hottest topics at this moment. And it’s being used everywhere. ICOs are popping up all over using this technology for there projects. And of course, the insurance world can’t stay behind. How can blockchain be used by insurance companies? The blockchain is still in its early stages, however, the topic of blockchain has never been hotter. The amount of use cases for the blockchain goes up exponentially. And the insurance world is also looking for the disruptive force of the blockchain. They are looking to improve the trust in the financial services industry because the loss of trust impacts all businesses. Blockchain can be the answer to this problem and more. Some other use cases can be customer engagement and validate authenticity. It will make fraud detection a lot easier. These are a few examples but the blockchain brings a lot of potential to the insurance world. InsurTech which is a portmanteau of insurance and technology. It is the use of technology innovations to gain more efficiency and save money in the insurance world. InsurTech is was inspired by the more know term FinTech. Currently, InsurTech is just at the start of this technology. They will face many challenges since the insurance industry because it involves high regulations with many layers and jurisdictional legal baggage. Insurepal is the first-of-a-kind insurance platform based on the blockchain. They will offer a new type of coverage in life and business. 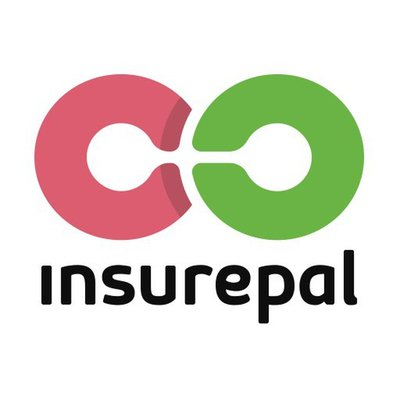 They have build a platform (insurePal platform) that connects diligent individuals and should help them conclude in mutual insurance. Their IPL Token is registered on coinmarketcap. Etherisc has build decentralized insurance applications, lowered operational costs and increased transparency and fairness of insurance. Their aim is to make the sale and purchase of insurance more efficient. They are planning on launching their DIP token to enable the economy of their network no launch dates are planned at this time. Aigang is an autonomous insurance network build on Ethereum. They let people invest in insurance and get insured. They currently have a demo app. Once they have finished their product they will start there ICO to make sure that they will deliver. They are planning to have an MVP (minimum viable product) launched in July 2018. Their AIX coin is registered on coinmarketcap. Black insurance is looking to change the inefficiencies in the old IT spreadsheets, the low amount of information insurers provide and insurers that don’t design their own product. To fight this they are using the blockchain and black token. 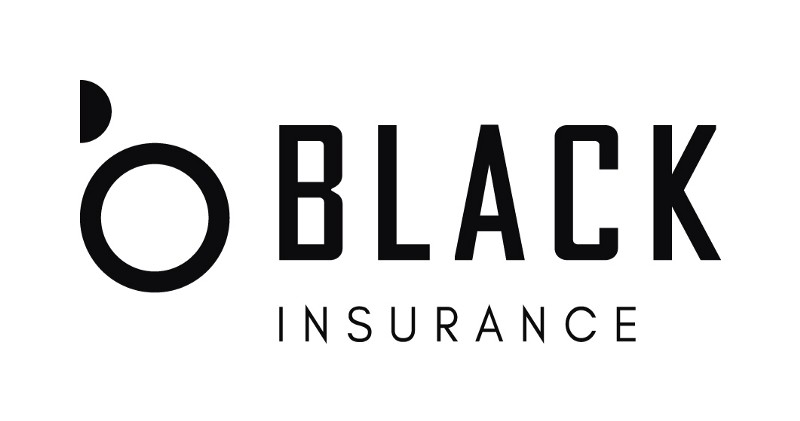 Black insurance is a licensed global digital insurance company. They are going to use two types of tokens. BTP token which will power the infrastructure providing access to the platform and BST token which will is an investment in insurance capital.